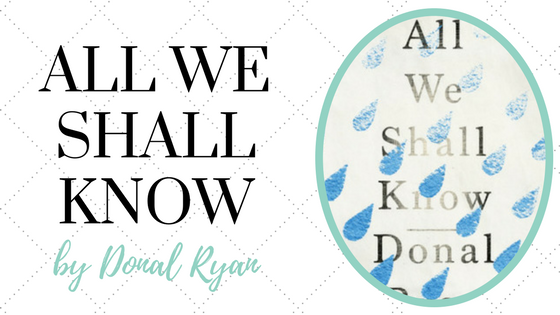 I loved All We Shall Know, hope you will enjoy it too. So glad to hear that you enjoyed it! 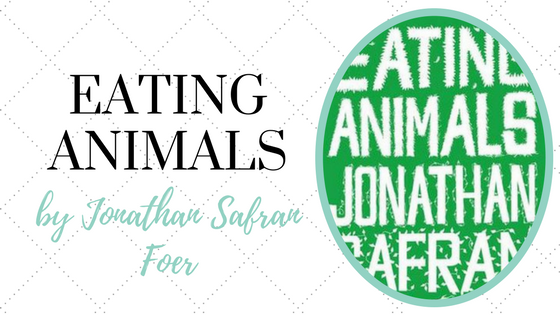 Eating Animals seems like such an interesting read. A few of my friends are vegetarians/vegans so I’m really looking forward to learning more about that perspective. A Room with a View is one of my favorite books! I’d also highly recommend the Helena Bonham Carter film. 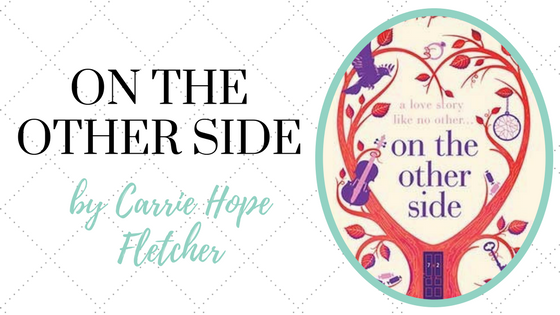 Two of these books are already on my TBR! And I’m adding two more of them. EMMA!!!! I’m dying to read that again. Also room with a view is so lovely. So glad to hear that you enjoyed them both! I’ve never read anything by Forster, so I’m really looking forward to reading A Room with a View. Very pretty post! I love the way you did the graphics. Very elegantly done. I’m also going to be reading Emma! It’s actually for class, but one that I am so looking forward to rereading. So jealous that you get to read it in class! I’ve actually never read anything by Jane Austen for a class before, which is really a shame…. I think they would make for some really great discussions. Great list! I love how diverse your reads are, in terms of genre. 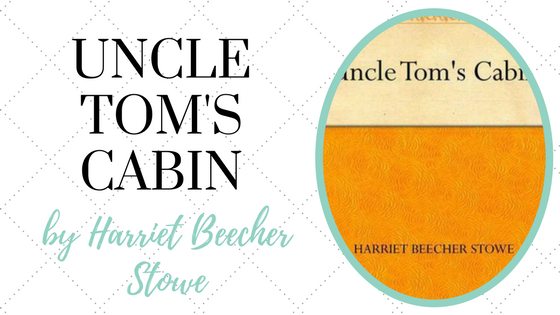 I haven’t read any of these, but have had my eye on quite a few of the classics, especially Emma and Uncle Tom’s Cabin. 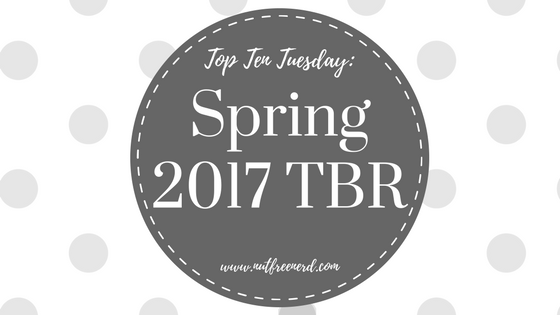 Good luck with your TBR! I’ve always wanted to read Eating Animals. I hope you love it. 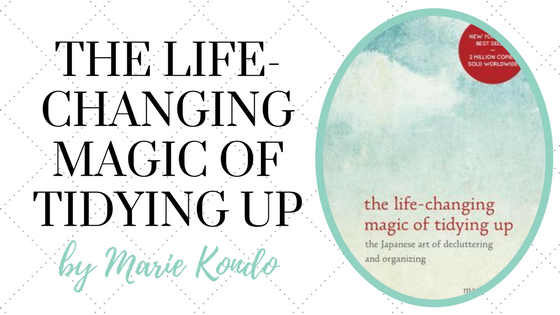 I’ve heard good things about the life changing magic of tidying up. But I like the clutter in my house. haha. Thank you so much!! 🙂 I’m so glad to hear that you enjoyed Emma. Thank you!! 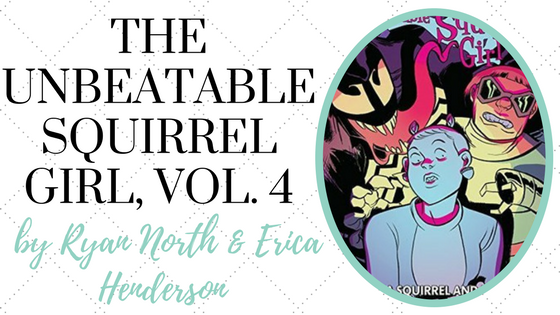 The Unbeatable Squirrel Girl is such a fun comic series! I love how quirky, colorful, and entertaining they are. Plus, they incorporate a lot of different heroes/villains from the Marvel universe in general, which is awesome if you’re a big fan. I definitely recommend it! I loved The Life-Changing Magic of Tidying Up, but you have to be committed to doing her whole method in order for it to make a difference. It took me a few months but it’s stuck for two years now. Good luck! I’ve been meaning to read The Idiot! I’m about halfway through it right now (homework keeps getting in the way) and it’s fantastic! I’m actually not familiar with many of these books (or if I am, it’s because they’re classic books that I’m generally not interested in, bah humbug ;)). I am quite intrigued by The Unbeatable Squirrel Girl though. I’m going to go look it up on Goodreads after commenting! I honestly have no idea what I’ll read this spring. I’m reading Gemina right now and am thoroughly enjoying it. After that though, I’ll just go to my bookcase, browse all my unread books, and pull out whichever one calls me in the moment. I’m not much of a planner when it comes to reading these days! This is an impressive list! 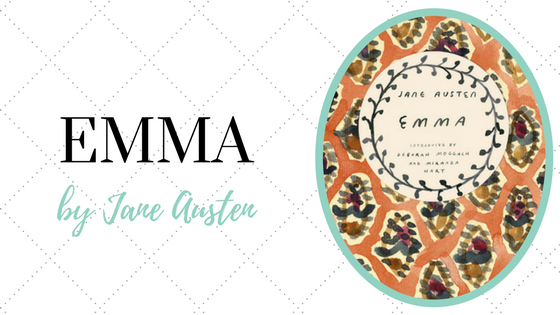 Emma is one of my favorite books, and my favorite Austen. I’m curious about the Tidying Up book, I hear so much about it. 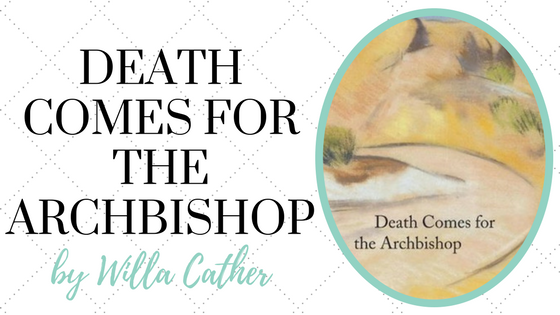 Enjoy your spring reading! I also really want to read Emma! I love Jane Austen, so I need to get to it soon! Emma is my favourite Austen!!! Hope you love it!! 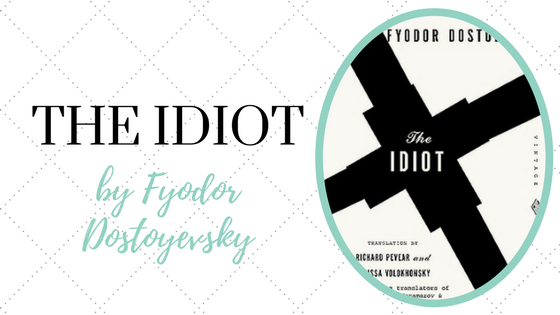 And the Idiot is my favourite Dostoevsky- such an incredible book!! Funnily enough I read those books around the same time when I first read them (cos I needed something to cheer me up after Dostoevsky) Hope you have a great time reading these!! I’ve just finished Emma and loved it! 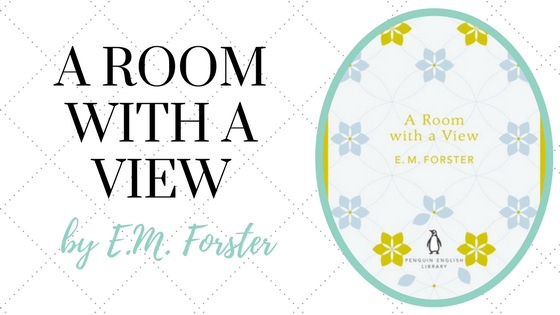 And I read A Room With a View last year, I thought it was a good way in to E. M. Forster, hope you enjoy them both.